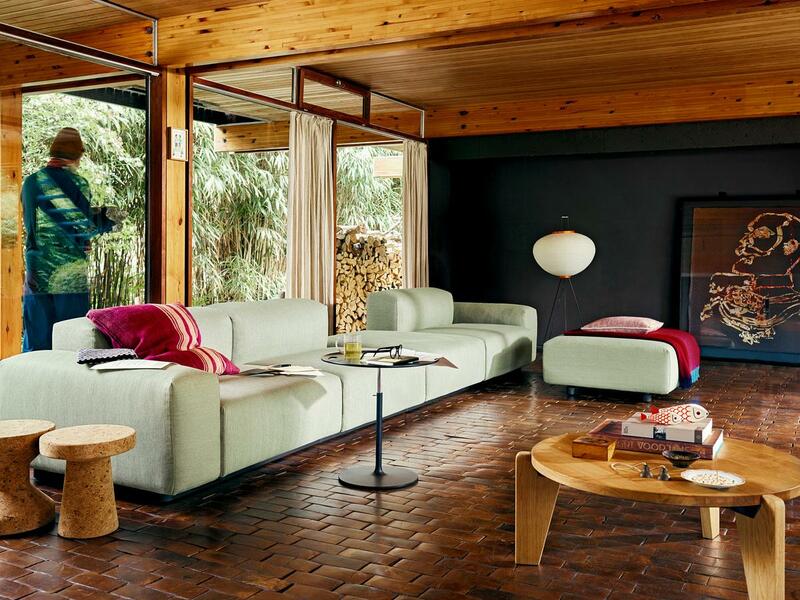 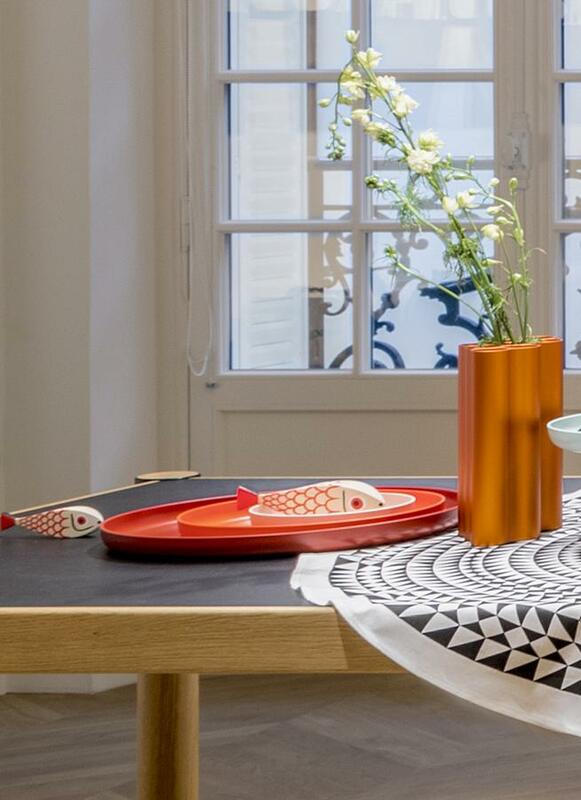 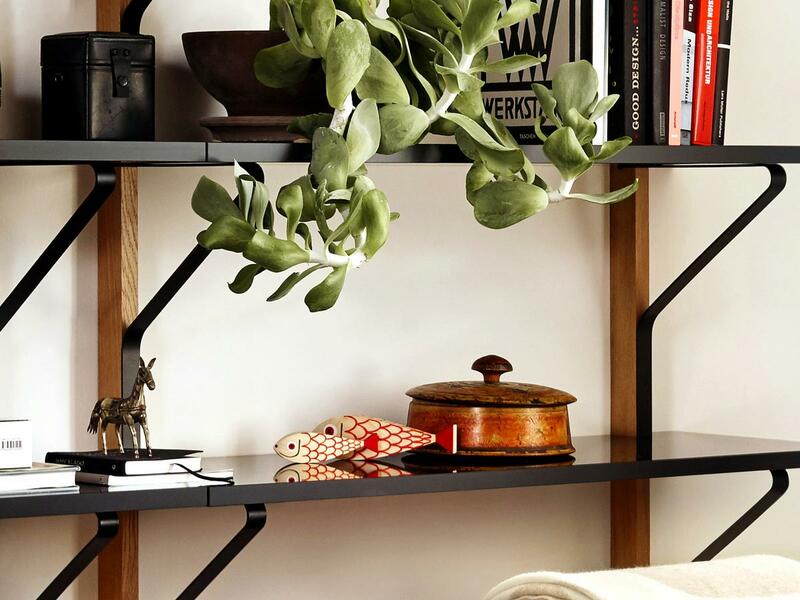 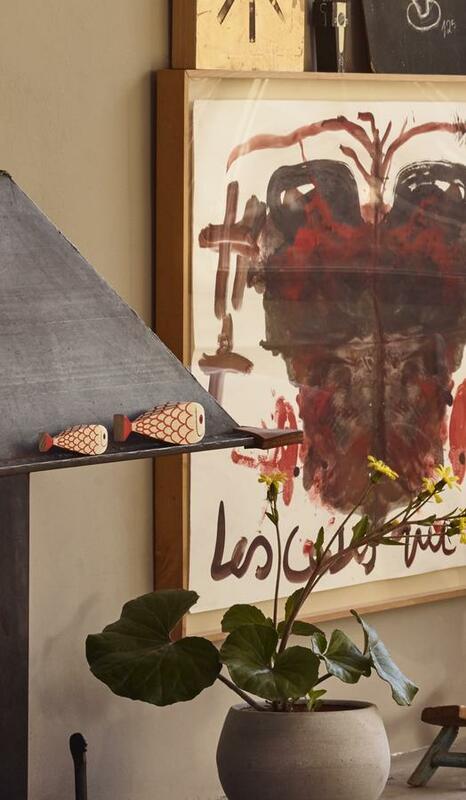 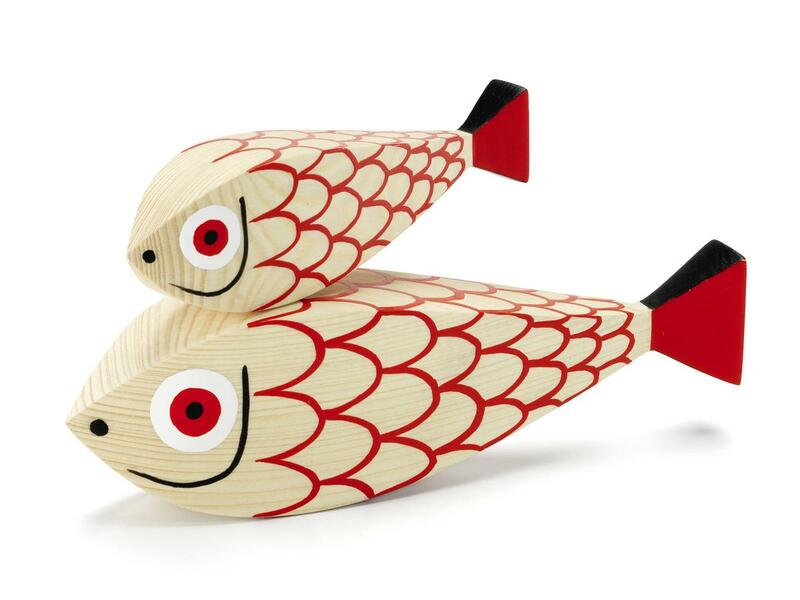 The Wooden Doll Family from Alexander Girard is growing and taking over the animal kingdom. 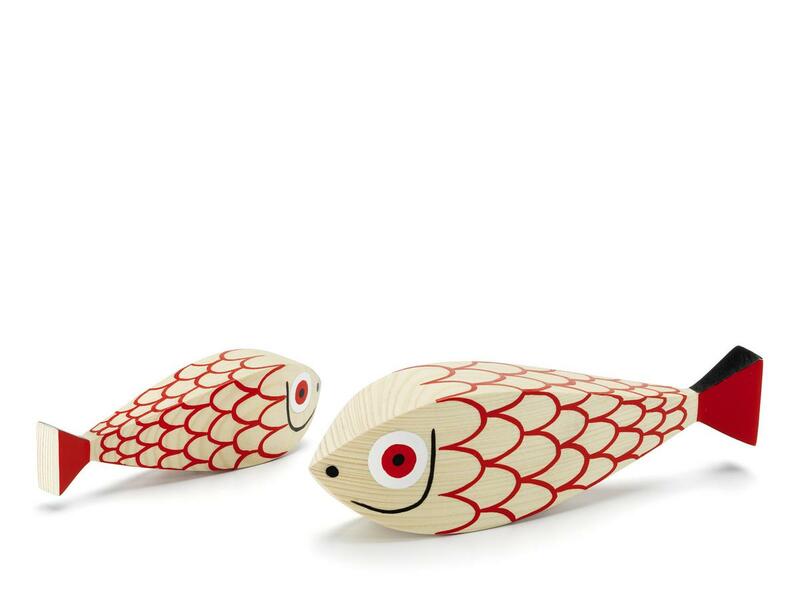 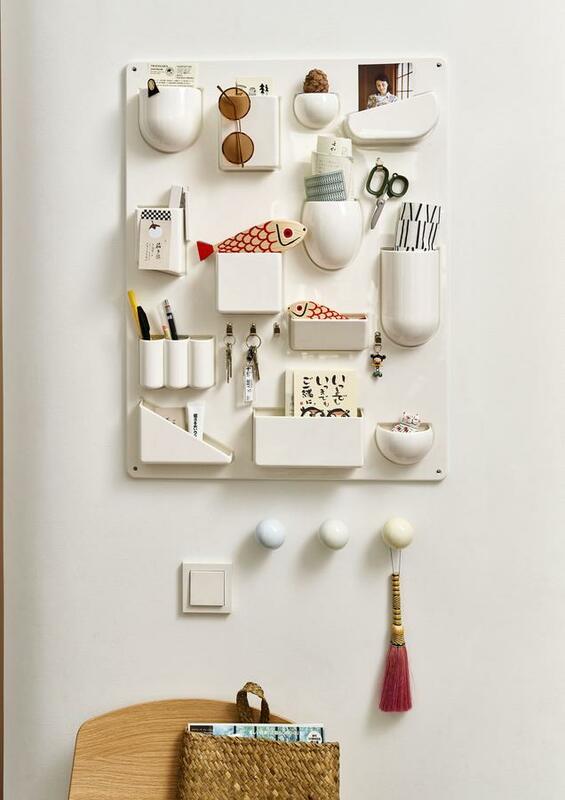 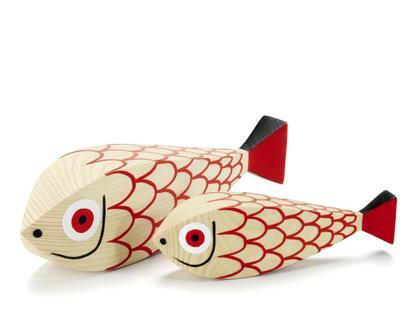 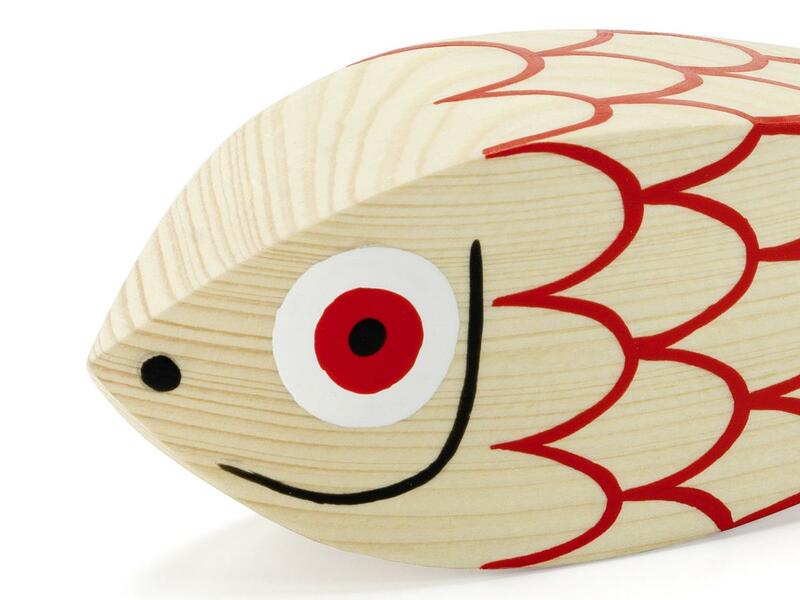 Available in cheerful white and red the Wooden Doll Fish Mother and Child have swum quietly into the world of Vitra Wooden Dolls. 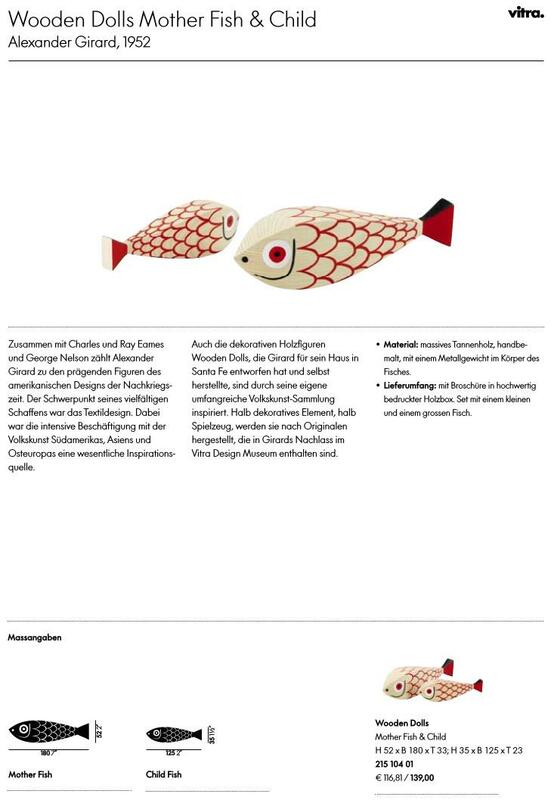 Function & properties For added stability a metal weight is contained in the body of the fish.